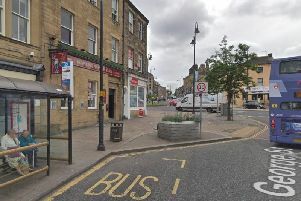 After revealing the best GP surgeries across Halifax, the Courier can now reveal the lowest ranked across the borough. The findings have been released as part of the GP Patient Surveys which ranks practices according to patient reviews. Click the link above to find out the worst 10 surgeries in our area, according to patients.